The https://www.epa.gov/radon is available to find state and county information but still recommends that all homes should test for radon. More information can be found from the EPA in A Citizen’s Guide to Radon. 4 bedrooms, 2.5 bathrooms with hardwood floors, granite counter tops, glass back splash, eat in kitchen, Master Bedroom with private bathroom, huge Man Cave or use as a in-law suite. 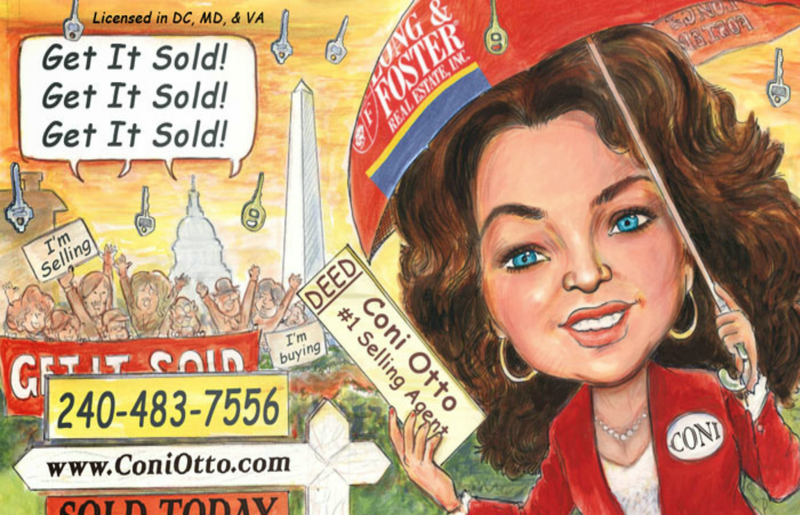 Call Coni Otto for a showing today!